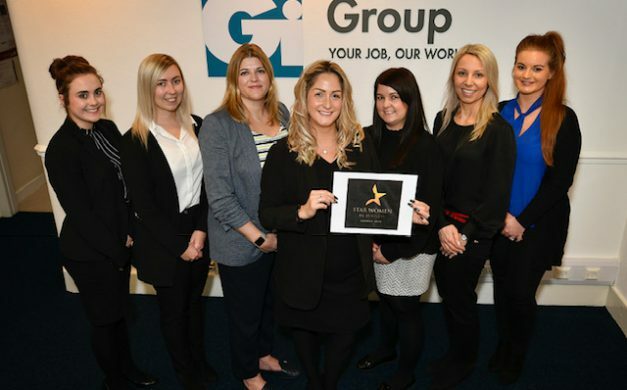 We are pleased to announce that the Gi Group Scarborough team are sponsoring this year’s Star Women in Business Awards. The purpose of the event is to celebrate the accomplishments of a women in and around Scarborough and will signify the biggest gathering of female business achievers in the area. Taking place on Friday April 12th at the Scarborough Spa Ocean Room, the primary focus of the awards will be to acknowledge the work of extraordinary female professionals. Recognising the importance of the female role models to inspire future generations, this year’s event will also provide 10 teenagers with the opportunity to hear first-hand the achievements and stories of all nominees and winners; helping to nurture the next generation of female business achievers. Head over to www.fourtigersmedia.co.uk/star-business-women-awards-2019 for more information, and keep an eye on Gi Group social media for further updates from us about the event.